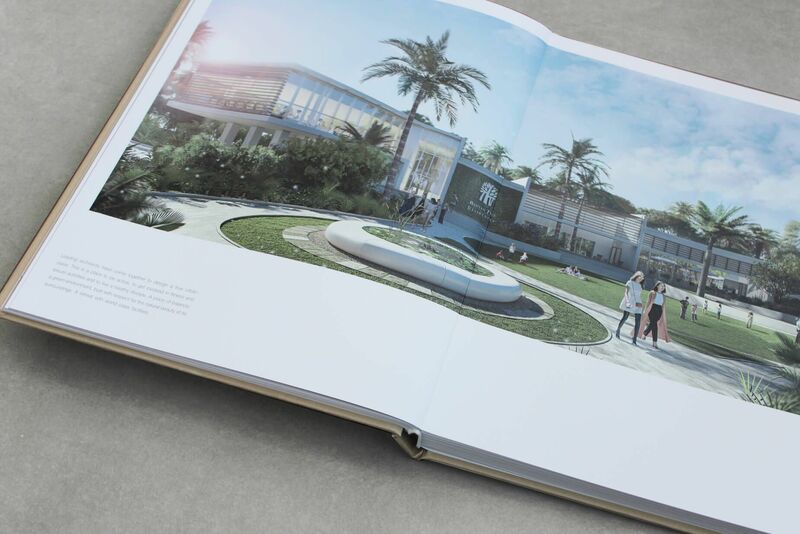 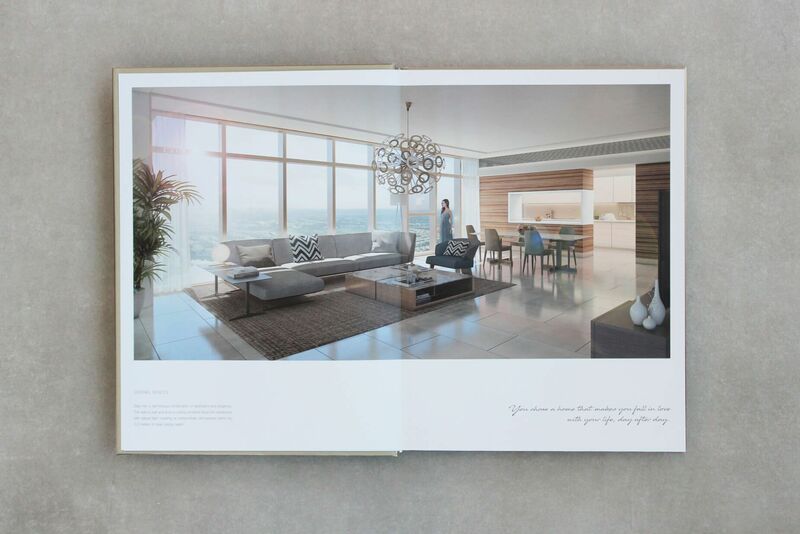 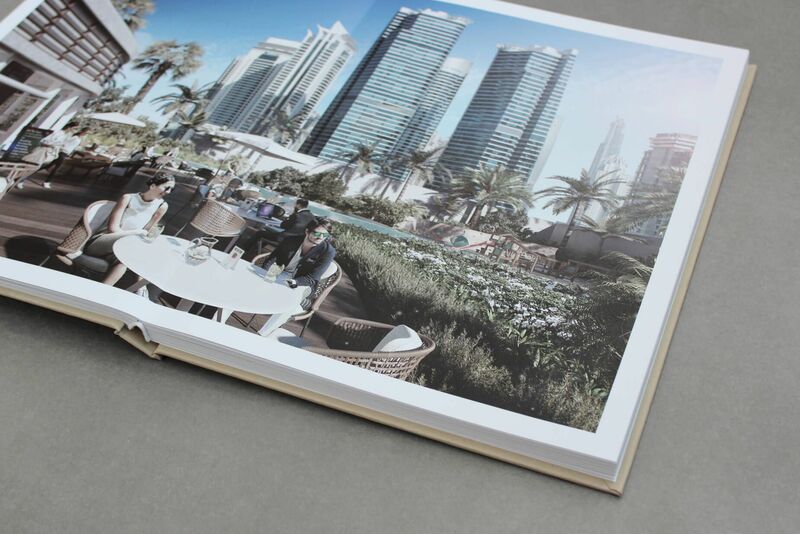 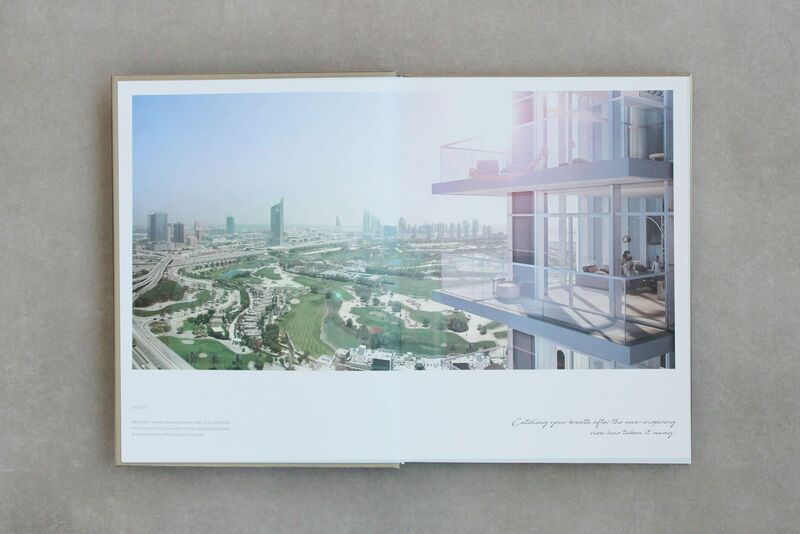 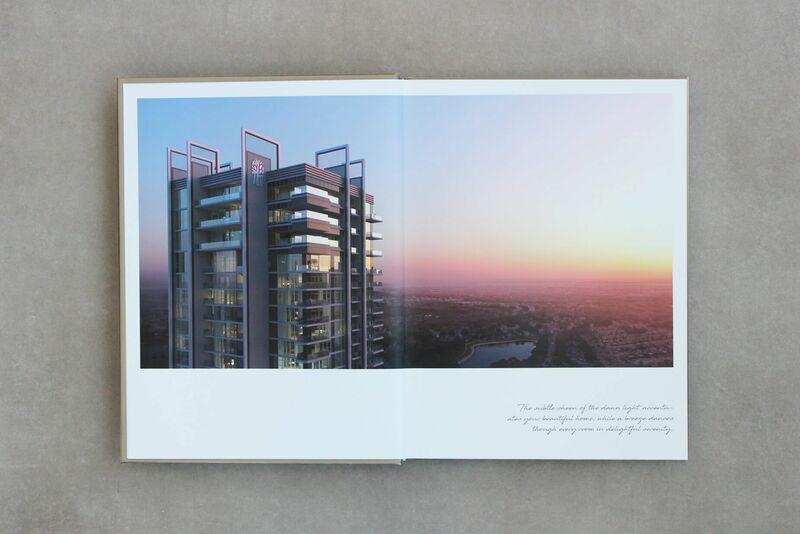 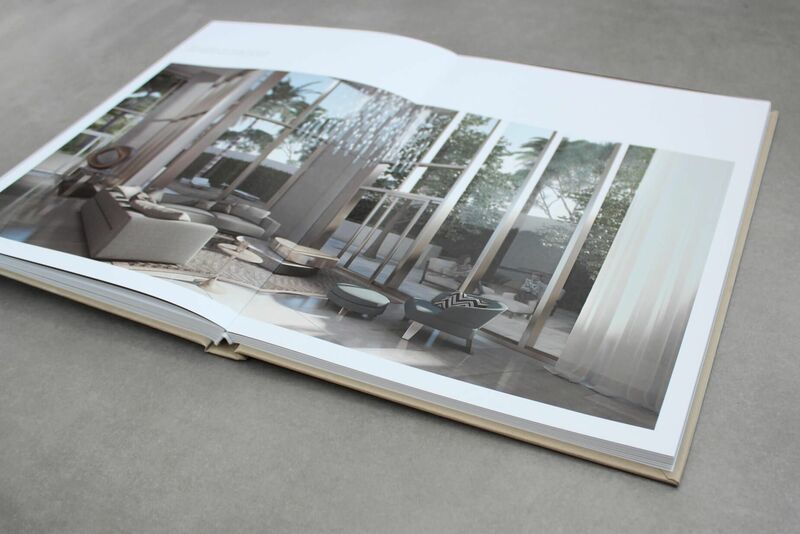 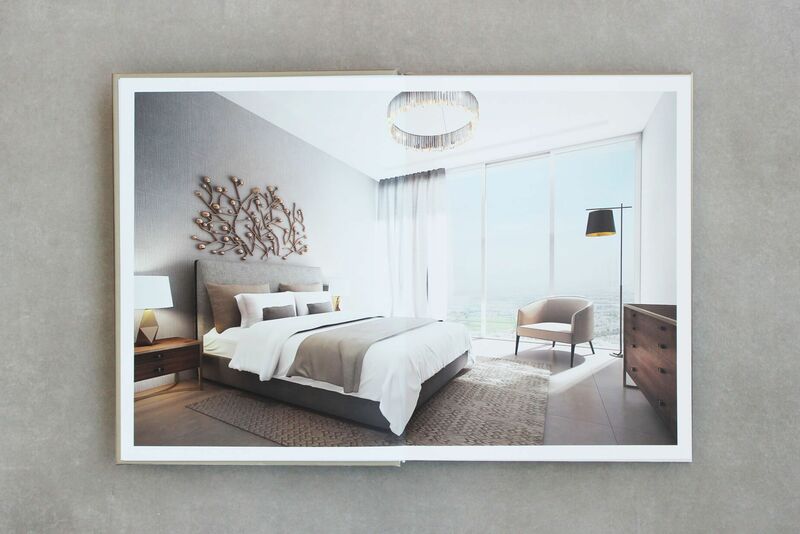 Crossing the line from a traditional marketing brochure the Banyan Tree Residences book is now a memento for a prospective buyer to cherish. 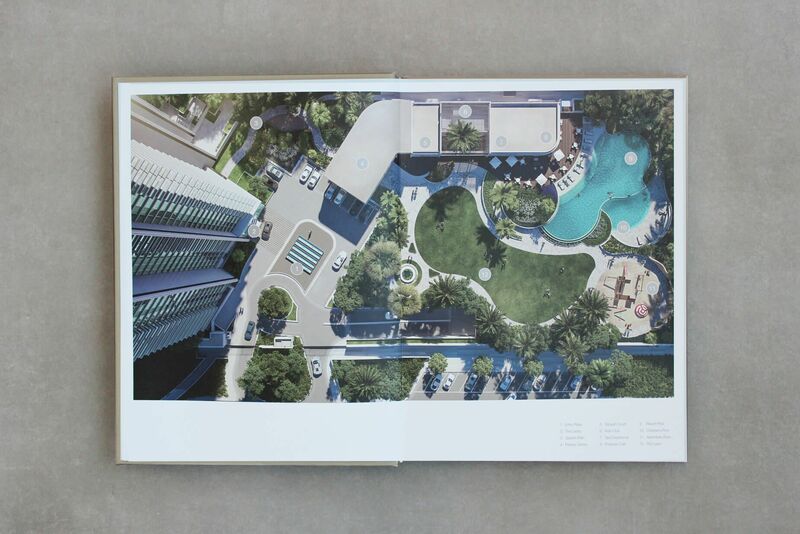 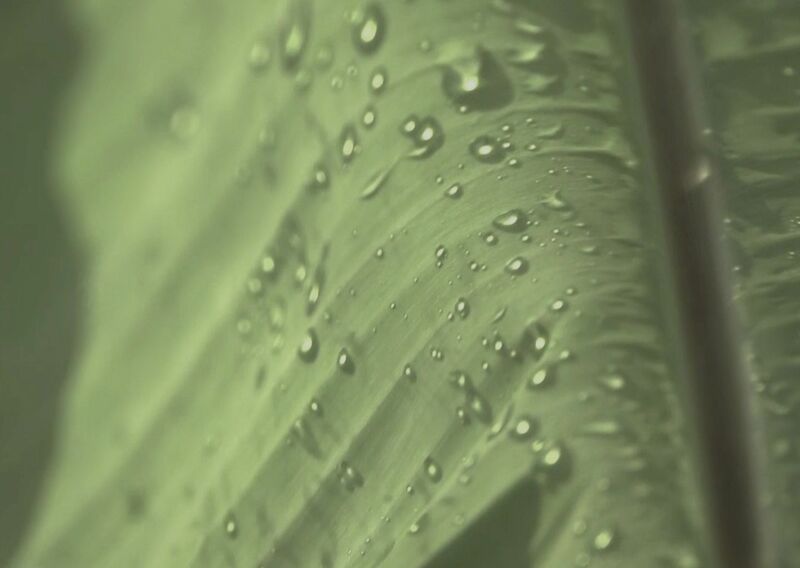 The direction we took with the design to achieve this was to pair simplicity in the layouts with premium finishing. 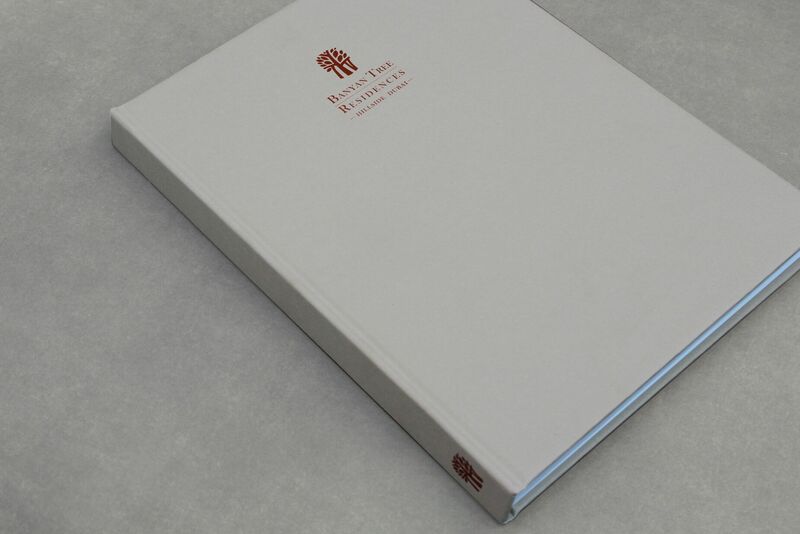 The book features a copper foiling finished logo on a hardcover and heavy stock paper and most uniquely an unconventional flat binding. 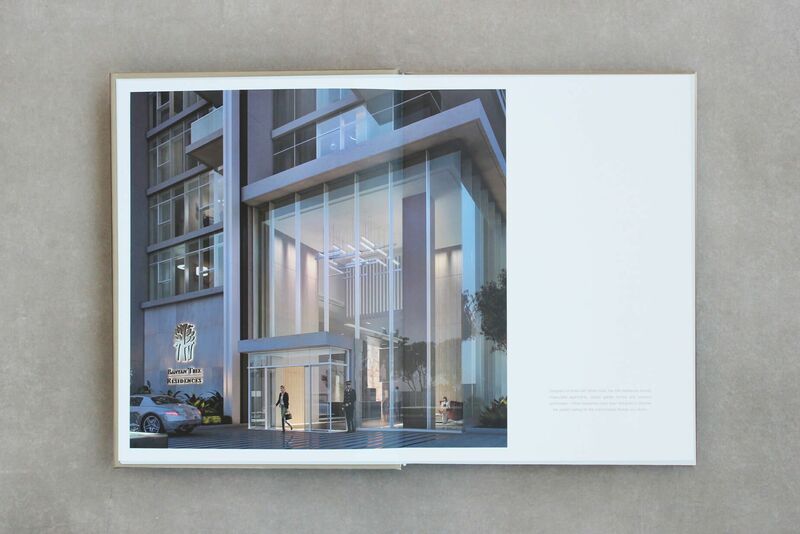 This way the amazing renders can be shown across both spreads without losing any details in the fold.